The Vivo NEX Dual Screen is Vivo's way of launching a bezel-less smartphone with dual screen technology. Now, according to reports, the company is working on an affordable version of the Vivo NEX Dual Screen, which will be powered by the Qualcomm Snapdragon 710 Mobile Solution, instead of Qualcomm Snapdragon 845 SoC. 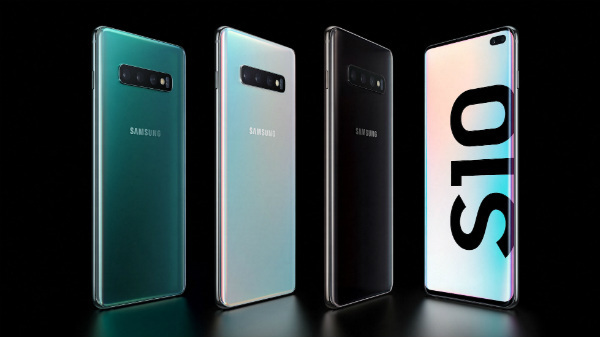 The chipset is one of the most expensive parts of a smartphone, and replacing a tier 1 chipset with tier 2 chipset will help the company to save some dollars. This will help the company to bring down the price of the smartphone to make it more accessible. The company is most likely to call it the "Vivo NEX A Dual Screen" phone and here are the specifications that we can expect from the upcoming Vivo NEX A Dual Screen smartphone. 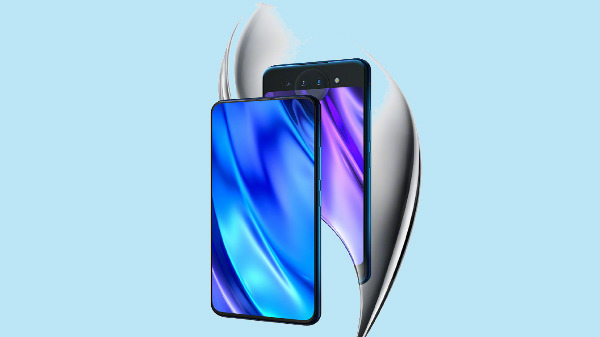 The overall form factor of the Vivo NEX A Dual Screen will be identical to the Vivo NEX Dual Screen. Just like the original Vivo NEX Dual Screen smartphone will have a dual display with a 6.39-inch primary OLED display on the front with an in-display fingerprint sensor. The Qualcomm Snapdragon 710 SoC powers the smartphone with 8 GB of RAM and 64/128 GB of internal storage. The Vivo NEX A Dual Screen smartphone will have a different camera setup with triple cameras on the realm. The main camera unit will have a 12 MP primary RGB sensor + 13 MP sensor + 2 MP depth sensor. The smartphone carries a 3425 mAh Li-ion battery with support for fast charging via USB type C with a dedicated 3.5mm headphone jack. The smartphone is most likely to go on sale in China in the next few days, as the device is already listed on TENAA. 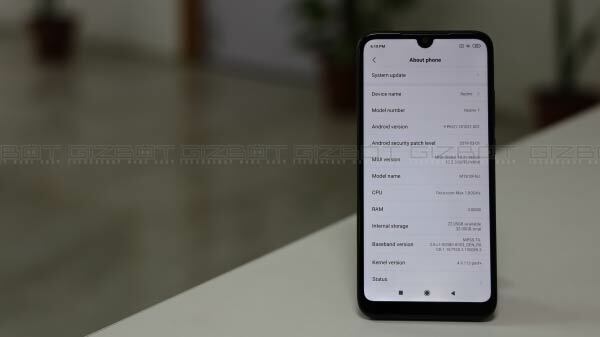 As of now, there is no information on the launch of the Vivo NEX Dual Screen or the Vivo NEX A Dual Screen smartphone in India.